Welcome to the website of the Department of Hygiene and Epidemiology at the University of Ioannina School of Medicine. 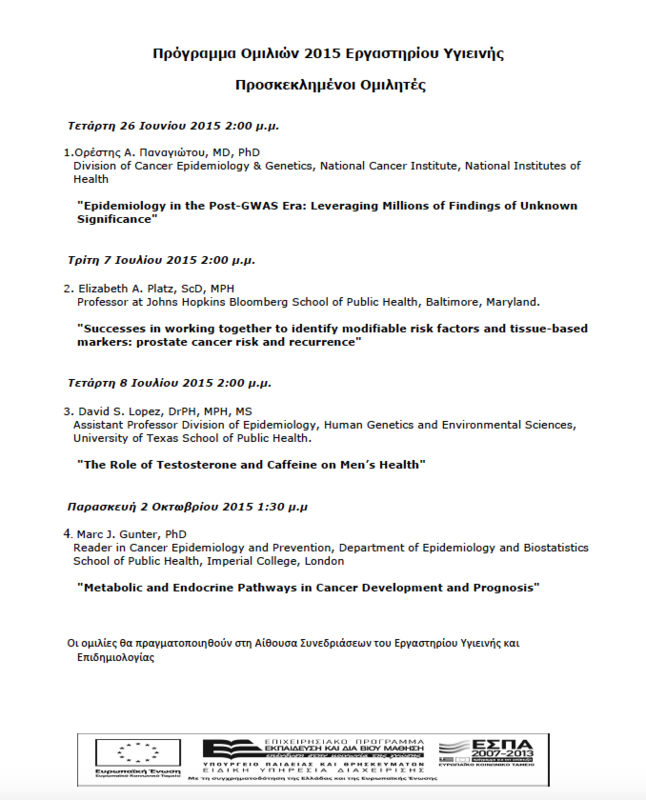 Welcome to the website of the Department of Hygiene and Epidemiology at the University of Ioannina School of Medicine. It is located at the outskirts of the beautiful city of Ioannina, 7 km from the city centre and 12 km from ancient Dodona. The Department is committed to excellence in teaching and research, and to the betterment of individual and community health. We have a strong bias favouring topics on research methodology and bias, and we try to integrate traditional disciplines such as epidemiology, social medicine and public health with cutting edge domains such as molecular research and evidence-based medicine. As a team, we are notoriously unfocused in our interests, but we always try to deal with topics that could eventually make a difference in critical scientific thinking as well as in the life and quality of life of people. We are responsible for teaching the Biomathematics and Biostatistics, Hygiene and Epidemiology I, and Hygiene and Epidemiology II courses at the core curriculum of the medical school. Furthermore, we are teaching medical students in several elective courses ranging from Health Policy to Cancer Epidemiology/Medical Oncology. General medicine residents from the University Hospital and several other hospitals also rotate regularly at the Department. Faculty members are additionally teaching at post-graduate courses on themes covering a variety of subject matters in the wide spectrum of our discipline. We especially seek to provide students and residents with the skill, perspective and knowledge needed to comprehend and critically evaluate and challenge existing and evolving scientific and biomedical information. We strongly believe in the integration of teaching and research. Students are actively encouraged to participate in research projects. We believe that our major strength lies in the enthusiastic pre-graduate students and graduate and post-graduate research associates, several of whom are pursuing a doctoral thesis at the Department. Faculty members expect to be challenged, refuted and taught by their interaction with students and younger colleagues. Research work in the Department has been supported by the General Secretariat for Research and Technology, other public sector sources, the European Commission and not-for-profit foundations. 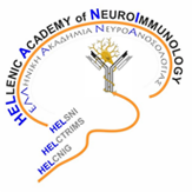 Since 1999, this research work has involved over 150 co-author collaborators in Greece and several hundreds of co-author collaborators from Europe, USA, Canada, Asia, South America, Africa, and Australia. PhD candidate Lazaros Belbasis was named a HELANI fellow. He received funding to work on ENGAGE-MS with Dr Evangelou, a project that focuses on gene-environment interactions for Multiple Sclerosis.